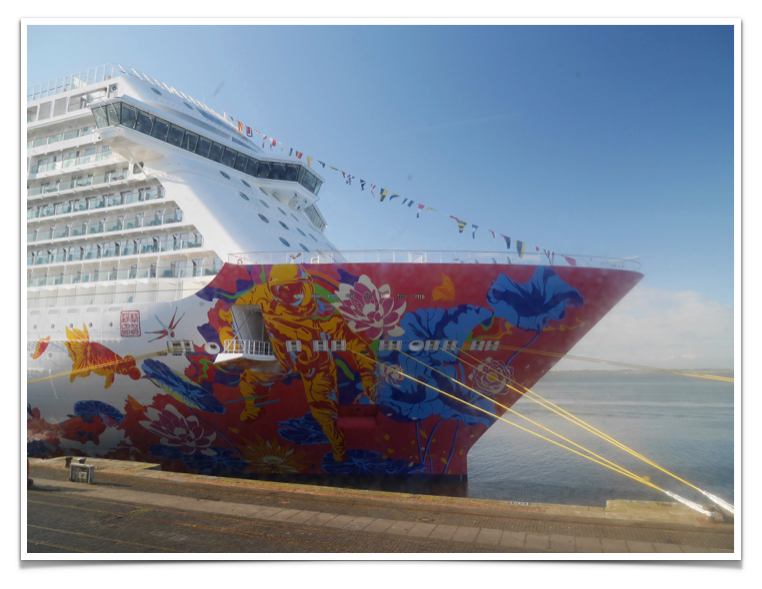 With over 12 years experience in cruise ship photography on many of the major cruise lines around the world, we know that this type of industry presents special challenges when it comes to instant photography systems. Using this invaluable experience means that our photo system is designed with all of these requirements and challenges already accounted for. This ensures that our VEGA photo solution works seemlessly with your procedures and staff, and caters for your needs rather than those of a mainstream software provider. It also allows you to maximise revenues, reduce costs and enhance the guest experience. Existing older systems rely on printing everything and having to dispose of what doesn’t get sold. Not only does this create a great deal of unsold wastage but there are also additional costs for the disposal of photos and chemicals, which is not only expensive but environmentally damaging. 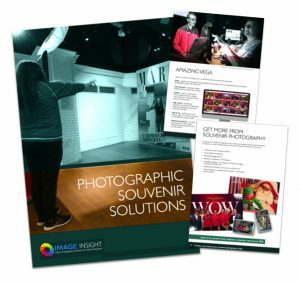 Our photographic solution negates all of these problems and allows you to only print what is sold, which results in zero wastage. Not only does instant printing make sense but it also helps your company to meet its environmental objectives – this is crucial with guests rating environmental stewardship as important in their choice of a cruise provider. In order that guests can find and purchase their photos quickly and easily without having to resort to searching through hundreds of screens, or worse still, printed photos, our system allows for a number of different quick and simple photo tagging solutions. Guests can now find their images within seconds, which improves revenues and guest throughput, allowing your staff to concentrate on making the sale rather than finding photos. Guests can be grouped with friends and family members too, meaning anyone can find all their photos within seconds!